As we drove up to the Lafayette Country Club, we were still a little nervous about shooting Kristen and Shane’s wedding because we have never shot a wedding if we didn’t meet the couple beforehand. In this case, we made an exception because the film was arranged for by the the sister of the bride as a surprise gift. 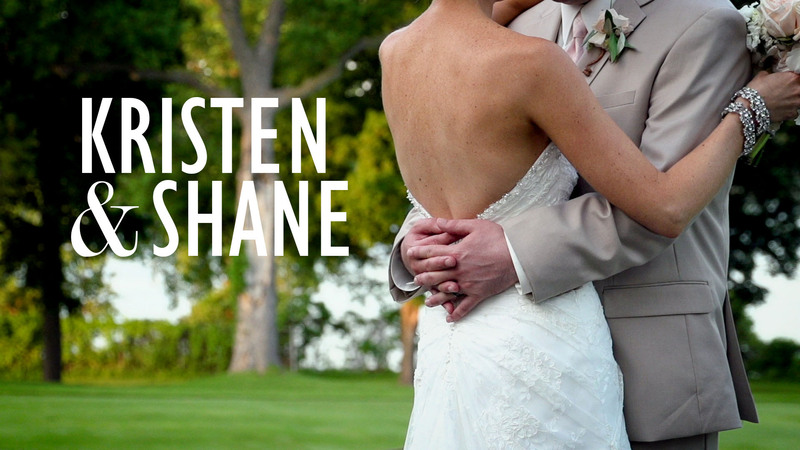 Any hesitation we may have felt was quelled as soon as we met Kristen and Shane. They were laid back and kind. They clearly just wanted to get married and everything else was just gravy. They were wonderful people to spend the day with, and we have to thank Mindy for taking the initiative so they now have a wedding film to look back on.